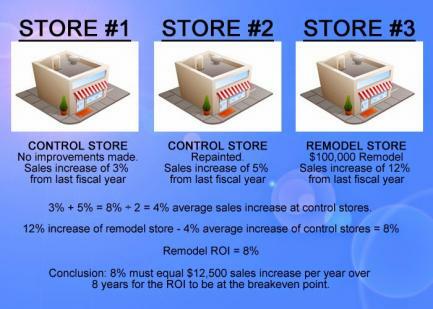 It’s difficult to know whether or not the capital cost of a store remodel will be worth it over the life of the remodel. So here are few initial questions to ask yourself as you decide. 1. How long has it been since the last remodel of my store? Stores should be remodeled every 5-10 years. However, ultimately competitors will determine a renovation’s lifespan. In areas with little competition, a renovation will remain fresh for much longer than in areas where competitors are frequently updating their looks. The quality of the renovation also helps determine its lifespan. As mentioned, on average a good design can last 5-10 years, whereas a trendy design may only last 10 minutes! 2. Am I keeping up with the “Joneses”? Although this is not a great standard to live your personal life by, it is an essential question when determining whether or not your store is keeping up with competitors. Take a look around your community and evaluate whether your store has the same engaging impact and positive customer experiences as your competition. Don’t limit your evaluation to direct competitors (i.e., other c-store and/or gas stations). You’ll also want to look at coffee houses, fast-food location such as Dunkin Donuts, McDonalds, etc, and grocery stores. 3. Am I offering the latest trends in C-store offerings? Food service is driving most of the C-stores sales now. Retailers should expand and focus more on food-to-go and other high-profit items instead of lower-margin gasoline and tobacco. Expanded food service offerings are one of the reasons c-stores have fared better than most sectors during this recession. The struggling economy may be slowing geographic expansion for some companies. That is why store remodels are more popular than ever as retailers strive to get the most bang for their capital improvement buck and outshine competitors. Remodeling a location usually costs less than building one from the ground up. And since the economy has turned, contractors are working harder to ensure their prices are competitive. So now is a good time to move on your remodel considerations. A typical ROI calculation is a ratio of increased sales to the amount of investment. For example, if a renovation cost $100,000, and the store earned $20,000 more in the year following the renovation, the ROI is 20 percent. That’s a highly simplistic view of ROI, however, and ignores the impact on sales of variables other than the renovation, such as competition, weather and population patterns. Researching customer needs in advance of a remodel can pay off big and greatly affect the ROI. Do your research! Conduct focus groups to learn what is important to your customers. Visit busy competitors to see what elements are selling best. For example, one company’s research suggested customers like to socialize in stores. “There’s a Mayberry aspect of the community. People want to meet their friends and chat at the store,” the company spokesman says. So when the company built a new store, it included a comfortable sit-down area for shoppers to eat prepared foods. It also added sushi, prime beef and other value-added items prepared by in-store chefs after the research indicated many customers have young families and want more convenient prepared foods. Many stores have boosted profits by adding prepared food departments. 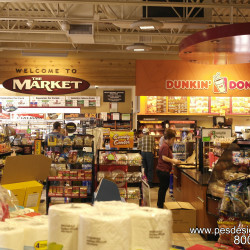 The deli area can be a draw for customers if it is stocked well with lunch trays, breakfast items and other to-go items. Hot grab-n-go and ready-meals may be a perfect addition to stores in a community with family’s where both partners work full time. It’s the little improvements like this that customers notice the most. WHAT ELEMENTS DO NOT PAY OFF? Elements that do not pay off are ones inefficiently tie up staff or need to be manned continuously. Even if it’s slow, an employee can’t leave to stock shelves or do other important tasks. This is where the expertise of a design consultant will serve a retailer well. An experienced consultant will be able to objectively guide a retailer toward areas that would increase revenue and steer clear of areas that will not pay off. A good consultant will also not get caught up in trendy design, but will look forward providing a design that will sustain and remain profitable for up to 10 years. Finally, renovations will not fix underlying problems. For example, a retailer that invests in new decor and other cosmetic improvements, but it does not change its prices, keep the store clean, improve employee morale or train employees well enough to provide that essential element of a positive customer experience. Remodel dollars are wasted if you don’t take care of the underlying problems. Retailers considering renovations should pay close attention to new Internal Revenue Service (IRS) regulations affecting the way renovation costs are treated. The new rules help taxpayers determine if their renovation costs should be deducted as an expense or capitalized. The old regulations were ambiguous, and the taxpayer could make a subjective judgment about that. 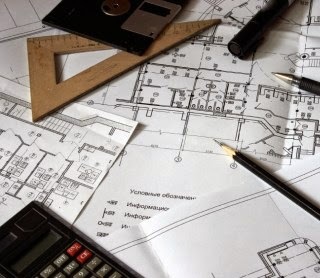 While considering the cost of a remodel a retailer should also consult the advice of an accountant to determine the tax implications and how they will affect the overall ROI. 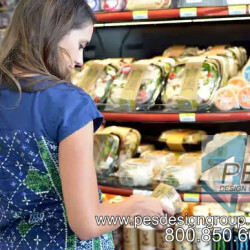 At PES Design Group we are specialists in Restaurant, Food Service and C-store design and have a staff of knowledgeable consultants with over 25 years of experience in planning innovative, attractive, efficient and profitable C-store facilities. We will use our years of experience to design innovation and uniqueness into your project helping you to set yourself apart from the rest. We can provide you with a remodel design that will help you achieve a greater positive customer experience, top your competition and increase profits! Don’t take our word for it! 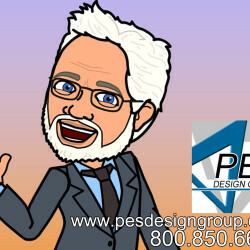 Visit our portfolio page at portfolio.pesdesigngroup.com for a list and photos of projects our consultants have done during their 25+ years in the C-store Design Industry as well as testimonials from very satisfied clients. Jim Richards (Sr) is a Principal Design Consultant and C-store Specialist with the PES Design Group, Midwest Office. 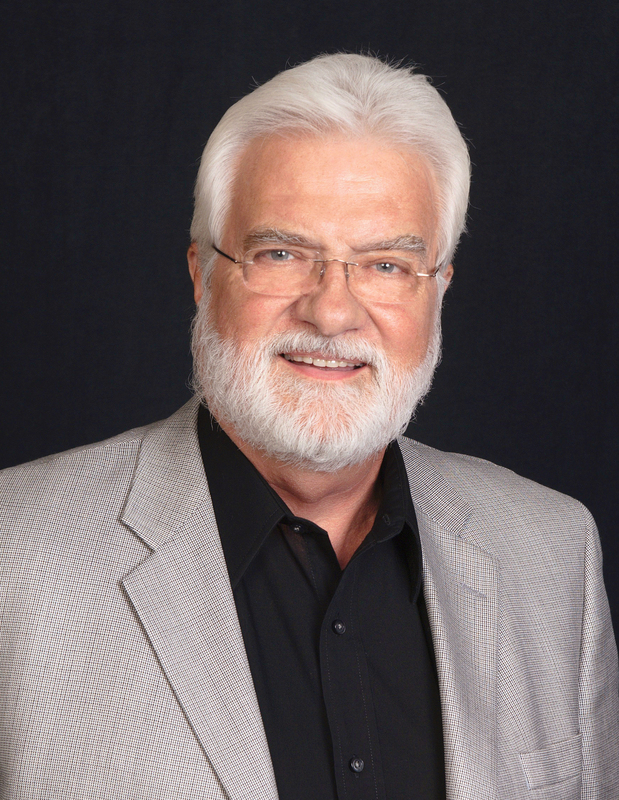 During his 25 years of experience in the C-store Design Industry, Jim has designed many c-stores that are modern, innovative, efficient and most importantly… PROFITABLE.